Kevin J. O’Connell is Licensed as a Clinical Mental Health Counselor, an Internationally Certified Advanced Alcohol & Drug Counselor, and a Master Licensed Alcohol and Drug Counselor (MLADC). He earned his Master’s Degree in Counseling Psychology from Lesley University Graduate School of Arts and Social Sciences in 1993. 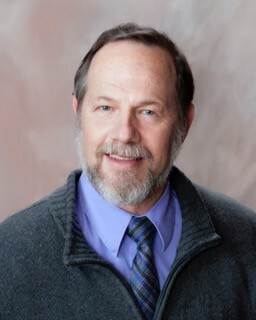 He has twenty five years of experience working with adults, couples, families, and groups in private practice, hospital settings, and non-profit community based agencies providing creative and transformational therapy. He integrates eastern, western, traditional and transpersonal approaches to enhance health and wellness in body, mind, and spirit. He applies an integrally informed, strength based; solution focused approach and uses evidenced based principles in guiding individuals needing assistance with a wide variety of co-occurring disorders to enhance lasting change and improved quality of life.